Jonathan Chesebro is an Aerospace International Trade Specialist in the International Trade Administration’s (ITA) Office of Manufacturing and Services. It’s big and it’s coming soon. The world’s largest aerospace trade exhibition in 2012, the Farnborough International Air Show, will convene in the United Kingdom from July 9-15. 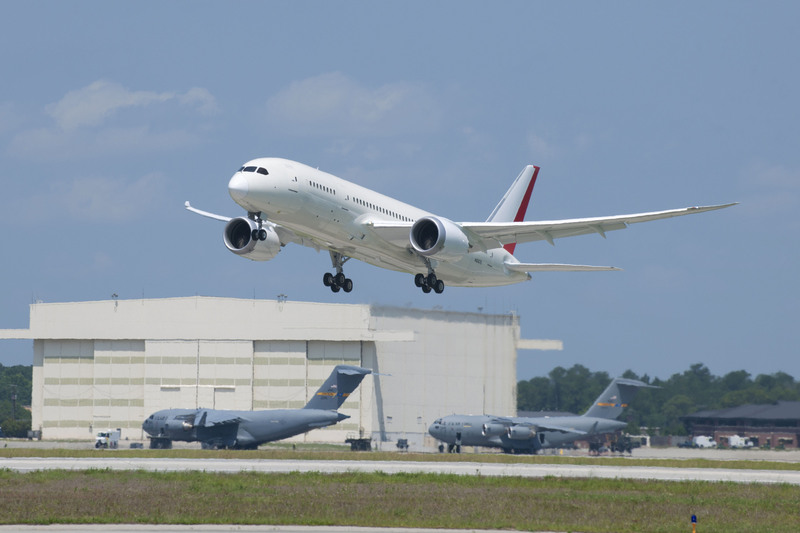 Every other year for one week in July, the global aerospace industry descends upon England to do business, see what big deals will be announced and which new technologies will be unveiled. The 2010 Farnborough Air Show was a smashing success, with $47 billion worth of orders announced during the show, over 120,000 trade visitors and 70 delegations attending from 44 countries. This year’s show is expected to be even bigger and will feature a special ‘Jubilee Day’, which involves a number of initiatives to highlight the success of the global aerospace industry, including ‘Futures Day’, an educational program to motivate young people to follow a career in the aerospace industry. Turkish Airlines is expected to announce whether it will purchase up to 15 Boeing 747-8 or Airbus A380 aircraft. Under Secretary for International Trade, Francisco Sánchez, will be at the show to support participating U.S. companies. The Under Secretary will officially open the U.S. International Pavilion and meet with small and medium-sized U.S. aerospace companies looking to expand their export markets. Several business roundtable events are planned with established exporters and new to market companies. The Under Secretary will also meet with foreign decision makers to advocate for U.S. companies competing to sell their products or services to foreign government buyers. The Under Secretary’s activities support the President’s National Export Initiative (NEI), the goal of which is to double U.S. exports by the end of 2014. The U.S. aerospace industry is the largest in the world and in 2011 the industry contributed more than $85.6 billion in export sales to the U.S. economy, a nine percent increase over 2010. The industry’s positive trade balance of $47.2 billion is the largest trade surplus of any manufacturing industry and came from exporting 53 percent of all aerospace production and 77 percent of civil aircraft and component production. According to a study by the Commerce Department’s Economic and Statistics Administration, aerospace supports more jobs through exports than any other industry: the U.S. aerospace industry directly supported 488,000 jobs in 2011. These impressive numbers demonstrate the importance of the U.S. aerospace industry to the NEI and to the U.S. economy as a whole. For all these reasons, ITA will continue to work hard to create economic opportunity for U.S. workers and firms by promoting international trade, opening foreign markets, ensuring compliance with our trade laws and agreements, and supporting U.S. commercial interests at home and abroad.